Come experience an amazing atmosphere and have a great time cheering on the brave competitors as they become Legend. “Fight Night” is an eSports event! A combination of live music performances, entertaining announcers, and elite gaming – all designed for your pure joy and entertainment. CCFF is proud to partner with Classic Groupe to bring you Fight Night Round 2. 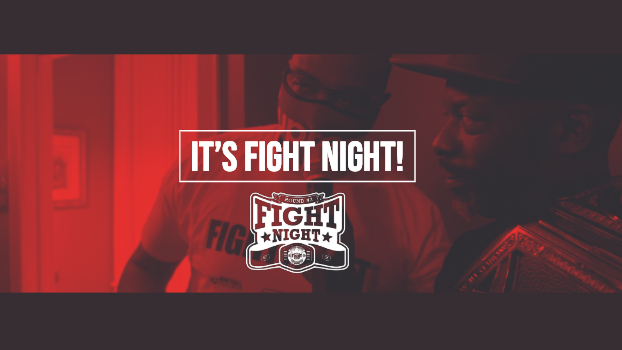 Join us, be entertained, and have a good time at FIGHT NIGHT! NOTE: Parental discretion advised, ages 16+ preferred. Event may contain some mild violence and language.